One of the most important safety features on your car is your tires. This is the only part that keeps your car in contact with the road. If they fail, you won’t be going anywhere. If your tires are getting old and worn down, here are a few tips for buying tires to get you started. Your owner’s manual will have all the information you need on your car, including what size tires you need. Unless you have modified your vehicle, make sure the tire’s sidewall code matches what is recommended in the manual. While you might be tempted to just replace the most worn tires, your car will operate the best with a matching set of four. Give your spare tire a thorough inspection. 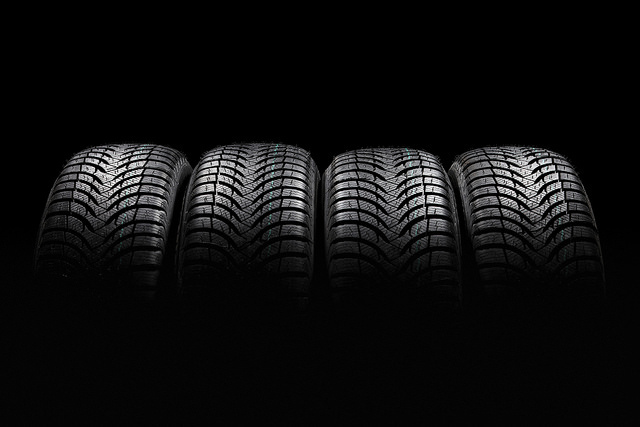 If it is a full-size tire, consider saving the best of your old tires for a new spare. New tires may come with a residue that can lessen their grip on the road. This will gradually wear off as your drive. Allow about 500 miles for this to happen. During that time, allow for greater braking distances and don’t try any fast cornering. If you’re in the market for a great used vehicle, look no further than Chip Wynn Motors.